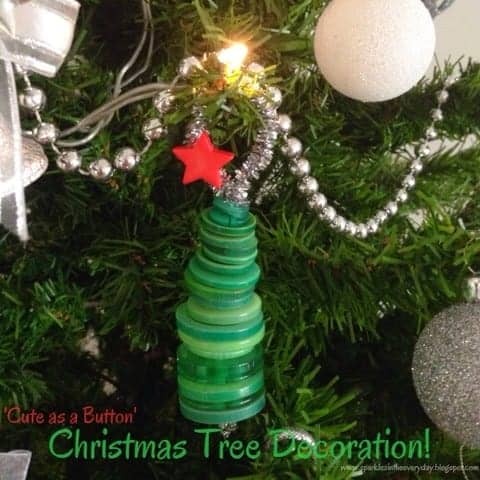 DIY - Art and Craft! Archives - Sparkles in the Everyday! 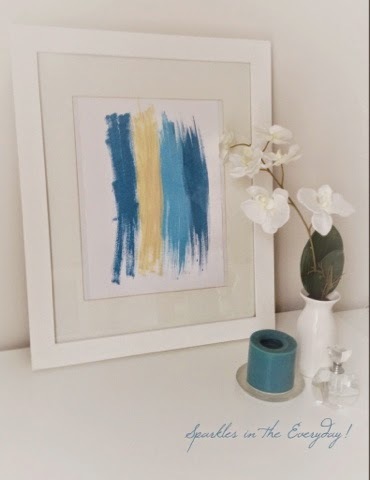 You are here: Home / Archives for DIY - Art and Craft! DIY – How to Recycle Bottles to Beautiful Flower Vases! 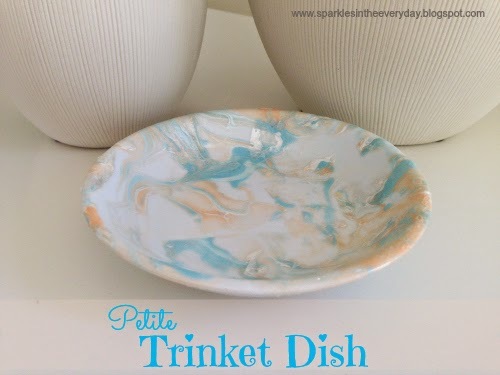 DIY – Petite Trinket Dish! 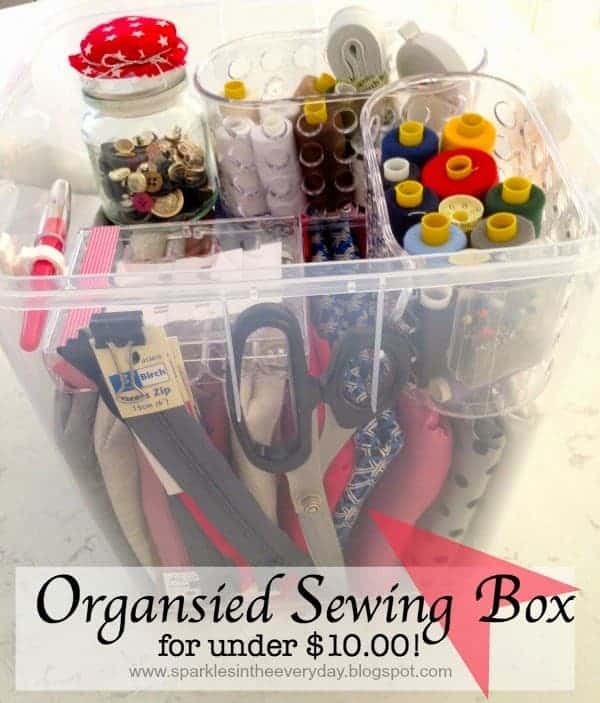 DIY – Organised Sewing Box… for under $10.00! 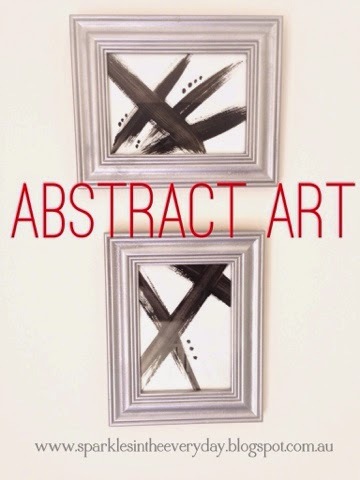 DIY – 13 Genius Ways To Decorate With Contact Paper! 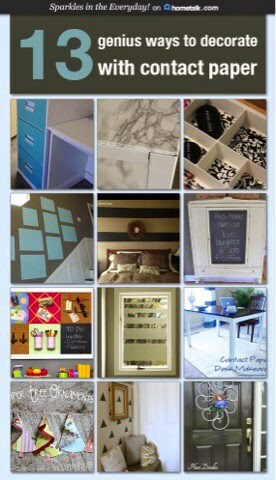 DIY – Old Filing Cabinet Makeover!! 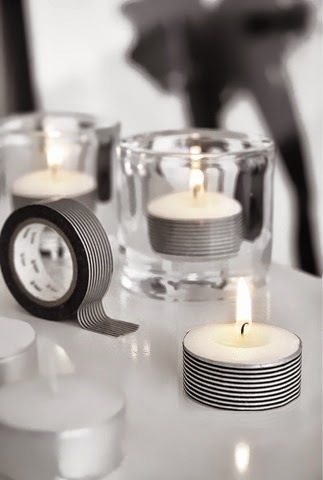 From Candle Holder To Storing and Organising Nail Polishes! The tips to DIY Stencilled Coffee Coasters! 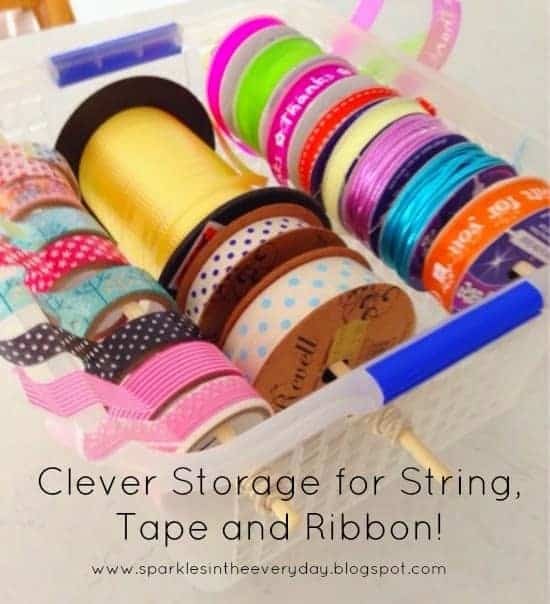 Ribbons, String and Tape Storage!